To an extent the whole ‘you can’t date your friend’s exes’ rule makes sense but eventually you and your ex have to move on. In my personal life it is not a big deal for my exes to date one of my friends, because I’m friends with the majority of my exes so why not? 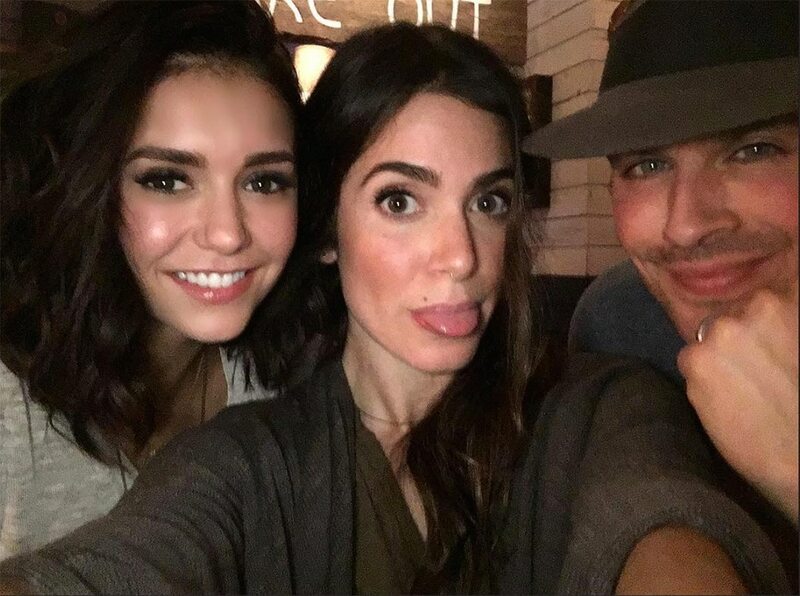 With this in mind, I applaud Nina, Ian and Nikki for showing others that it is possible to be friends with your ex, and have your friends date your ex. 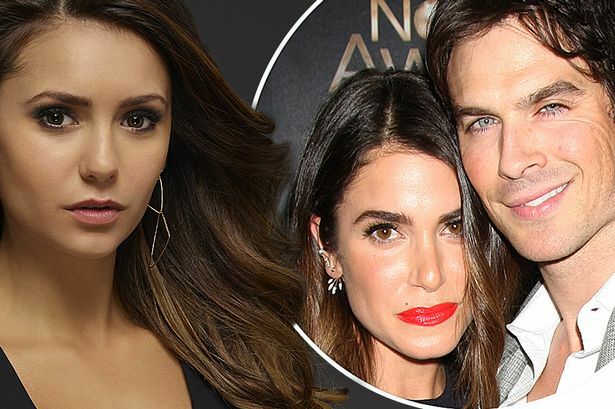 So when rumors flew that the split of Ian Somerhalder and Nina Dobrev, and the start of Nikki Reed and Ian caused a girl fight I was confused. -Nina and Ian met on the set of their hit show ‘The Vampire Diaries’ back in 2009. -In May 2013 the couple split (cool, couples do that ok). -In 2015 the internet flipped out because HOW COULD NIKKI DO THAT TO NINA?!…sigh. Now that you are mostly caught up, let me continue.